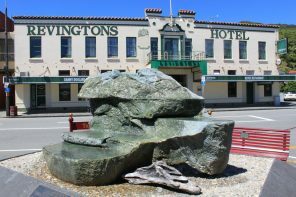 Wellington City Council and The Movie Museum Limited (TMML) have announced they will no longer be working together. 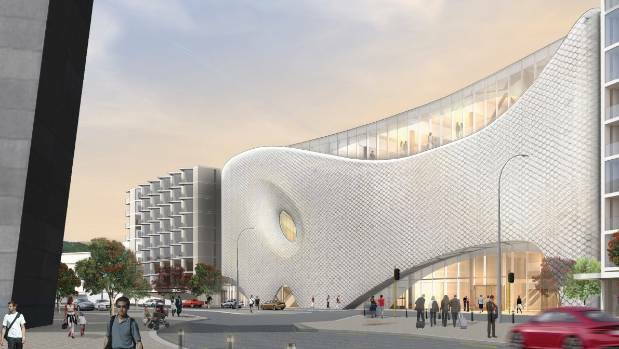 This means that the Council’s Convention Centre and the proposed Movie Museum will no longer be built on the same premises and will both be developed separately. In 2015, plans were announced to build the joint project across from Te Papa. However, as costs rose, it became clear to both parties that the best decision was to build the two complexes as separate entities. “We remain committed to the creation of a Movie Museum in Wellington and will now be considering other options,” said TMML in a statement. 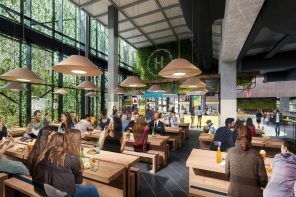 The 1500 sqm space where the Movie Museum was originally going to be housed will now be occupied as an exhibition space, capable of hosting internationally significant exhibitions. Resource consents are expected to be lodged for the Convention Centre in the coming months. 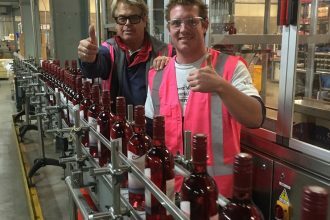 The 2018 vintage of fan-wine Clearview Estate ‘Black Reef Blush’ 2018, is being launched in Hawke’s Bay tomorrow with a celebration party in Ahuriri….